Scientists have mapped a number of red fox genes which appear to be linked with tameness and aggressiveness. This could reveal a lot about the genetic basis of social behavior — potentially even human behavior. Image Credits: Kingston Photography for the JAB Canid Education and Conservation Center. Deep in Novosibirsk, in the heart of Siberia, a unique project is being carried out. For nearly 60 years, researchers at the Russian Institute of Cytology and Genetics have carefully selected foxes for their tameness and friendliness to humans. Their goal was to recreate the process that led to the evolution of domestic dogs from wild wolves. Red foxes have been kept in captivity for well over a century, but most (not all, however) remain fearful or aggressive towards humans. At the center in Russia, that has been gradually overcome. But breeding tame foxes isn’t the only thing they did — they also selected an aggressive strain, selected particularly for its fear and violence towards humans. A third group was kept as a control group. Now, in what is the first-ever publication of the fox genome, a group of researchers analyzes the genetic connections to this behavior. 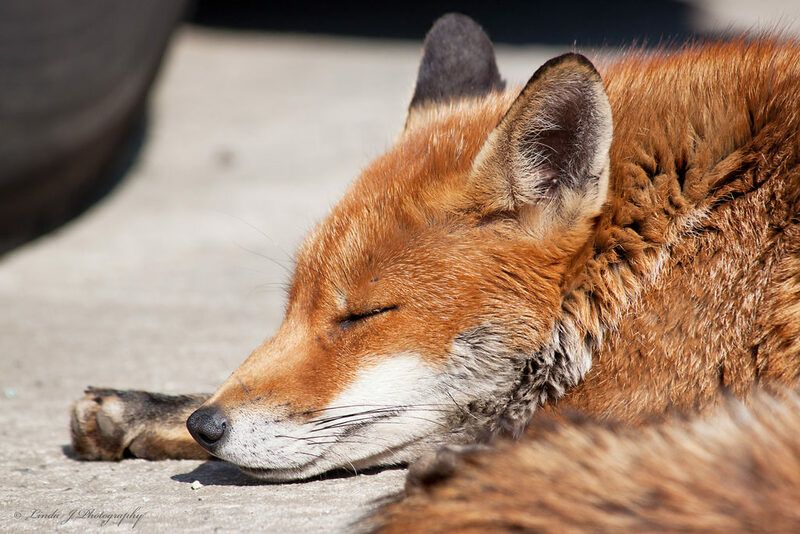 Anna Kukekova, Guojie Zhang, and colleagues sequenced the genomes of 10 individuals from each population, comparing them to the full fox genome as well as each other. “We’ve been waiting for this tool for a very, very long time,” says Anna Kukekova, assistant professor in the Department of Animal Sciences at the University of Illinois and lead author of the paper. She has been studying the famous Russian foxes since 2002. Foxes are the new dogs. Image credits: pipilongstockings. The three populations differed in 103 genomic regions, some of which turned out to be connected to the tame and aggressive behaviors. Intriguingly, those areas are also present in humans, where they are associated with neurological disorders including autism spectrum disorder and bipolar disorder. Some genes were strongly associated with Williams-Beuren syndrome in humans, a genetic disorder characterized by extremely outgoing, friendly behavior — but not in the tame foxes. “Oddly enough, we found the Williams-Beuren region in aggressive foxes, not tame ones. We thought it would be the opposite,” Kukekova says. She also adds that the finding highlights just how more we need to learn before we can truly understand these connections. They further honed in, looking at a particular gene: SorCS1. It is involved in a number of processes such as synapse formation, functioning, and plasticity. The gene has not been previously connected to social behavior, but it was associated with a very particular behavior in foxes. When the human handlers at the Russian Institute of Cytology and Genetics interact with the foxes, they do so in a very controlled way. Handlers stand near the enclosures for one minute, after which they hold the door open for another minute, reach toward the fox for the third minute, then close the door, and stand near the enclosure for one final minute. This process is videotaped and used to assess the tamest foxes — these foxes will continue to clamor for human attention during the final minute of the assessment. 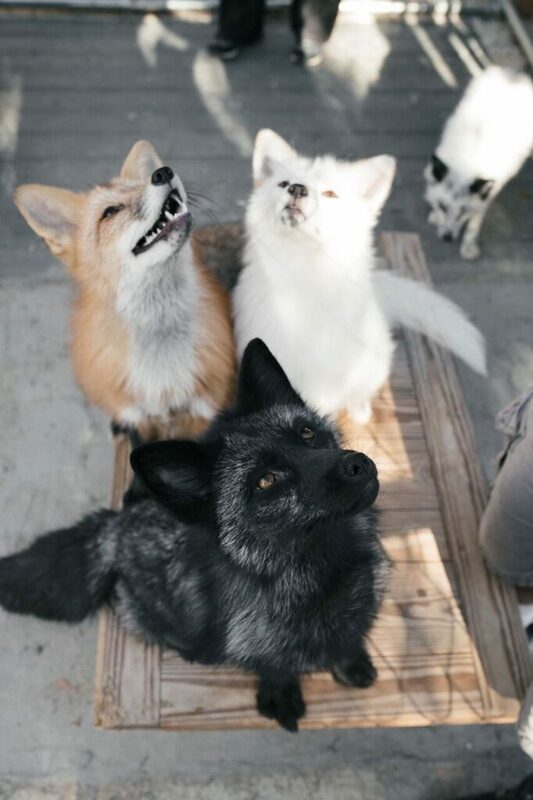 This particular group of foxes has a version of the SorCS1 gene not found in the aggressive population. However, researchers warn that it’s not all in the genes — this is a very complex process which we are only now starting to understand. The red fox can provide a robust model for understanding the genetic basis of social behavior, but we’re still in the early stages. “We think this gene makes foxes more tame, but we don’t want to overemphasize it—tameness isn’t associated with a single gene. The picture is definitely more complex,” Kukekova says.